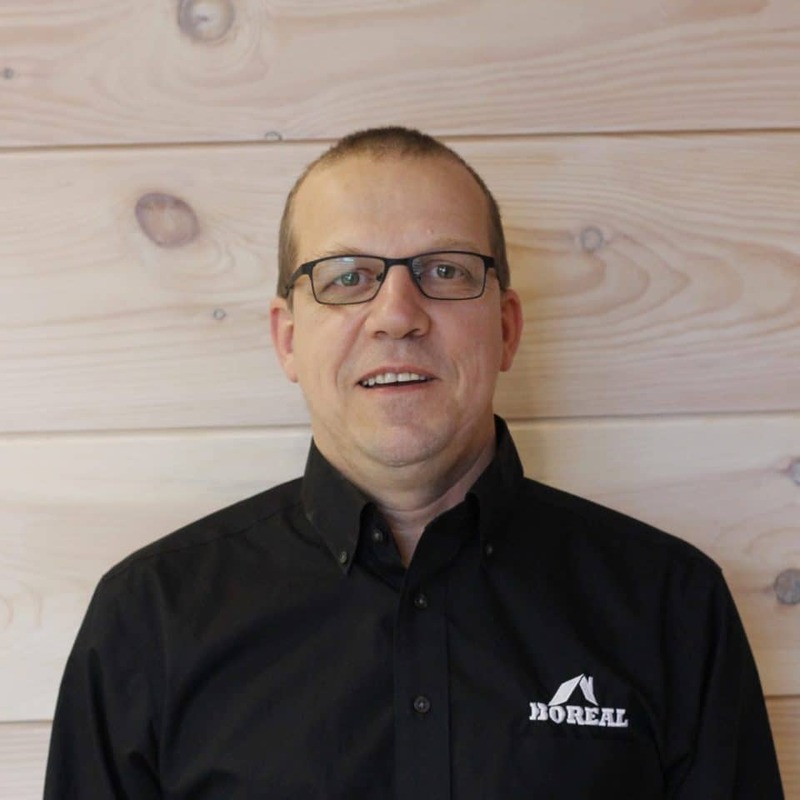 It is the use of the Thermolog that enables Boreal to stand out from other traditional building and home construction methods. With this distinctively designed product, we can offer our customers the opportunity to acquire a home, cottage, secondary residence or commercial building that highlights the beauty and durability of solid timber all while complying with insulation standards and using efficient modern assembly techniques. Boreal guarantees the excellent quality of its Thermolog product as well as its unique expertise. Our team, whose members have been working together since 2012, is passionate about wood building products. 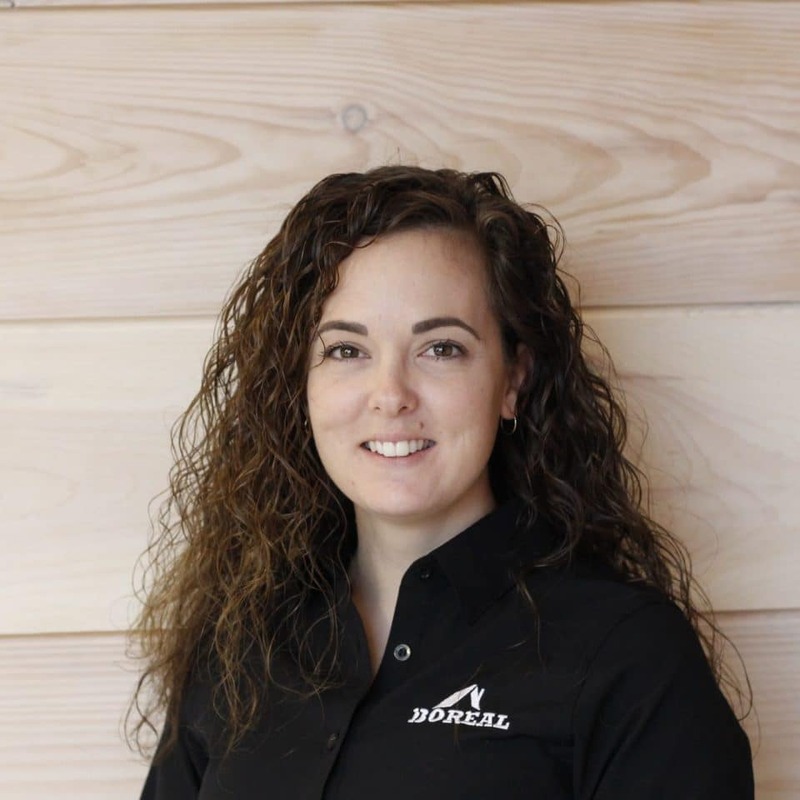 Boreal has taken on the mission of revolutionizing the art of erecting wooden buildings and homes. Our Thermolog product lets our customers enjoy the natural look and durability of solid timber while using modern construction and insulation techniques. There is no better investment than a building in which you can daily experience the atmosphere of the boreal forest. 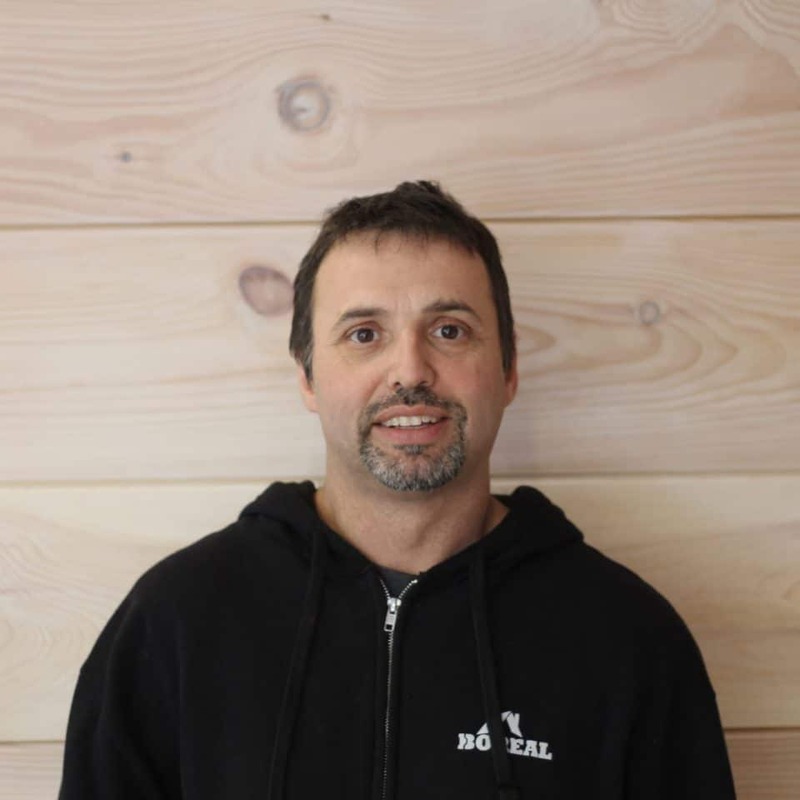 These ideas are the wellspring that inspired Boreal to build a forward-looking expertise that utilizes a renewable resource all while creating skilled jobs in several regions across Quebec and Canada. 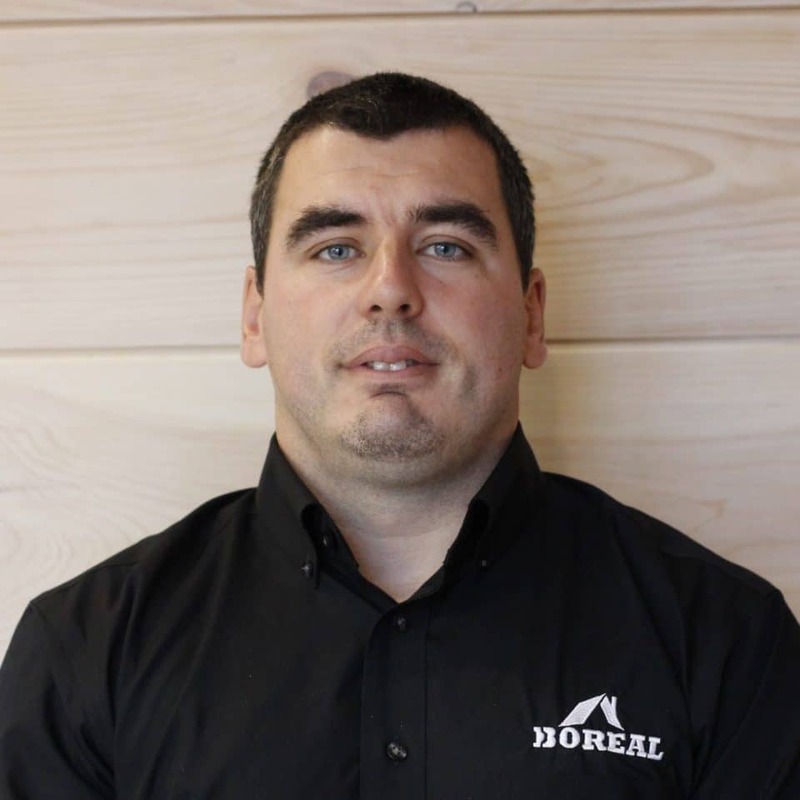 In 2012, the Girard brothers – François, Patrick and Pierre – found Boreal after acquiring Produits Mistouk’s equipment. They decide put this equipment back into use by manufacturing log cottages. Having only gotten started, the three brothers decide to harness their creativity by designing an innovative product that might overcome the disadvantages of traditional log buildings. Through long research and development, they come up with the idea of combining glue-laminated timber and SIP technologies to create a product that resembles solid wood logs for building. Many prototypes later, the first version of the ThermologÔ is born: a reconstituted solid wood product made of spruce from the boreal forest containing at its core a high-performance insulation material. The success of the Thermolog demonstrates that the company’s sales potential is far greater than what was initially anticipated. The log construction assembly method underpinning this new product requires guiding customers. In an effort to continually improve customer service and with an important increase in sales in the province of Quebec, the shareholders seize an opportunity to set up a second factory in the Montérégie region. And so Concept NüBoreal Inc. is founded in St-Paul d’Abbotsford. In an effort to support its expansion, Boreal makes major investments in its Alma factory. The company purchases new equipment to automate the manufacturing of its customers’ building projects. The acquisition of this new equipment means extending the factory. This new facility allows for the separation of the product fabrication activities from the processing activities. Because it is always looking to provide its customers with a better quality product, and in a continuing effort to improve the design of its products and of its fabrication methods, Boreal and its team work for almost two years to develop a new version of the ThermologÔ. These new breakthroughs once again make on-site assembly easier and increase the effectiveness of the products advantages. This new innovative product will be commercialized all across Canada under the name Thermolog. 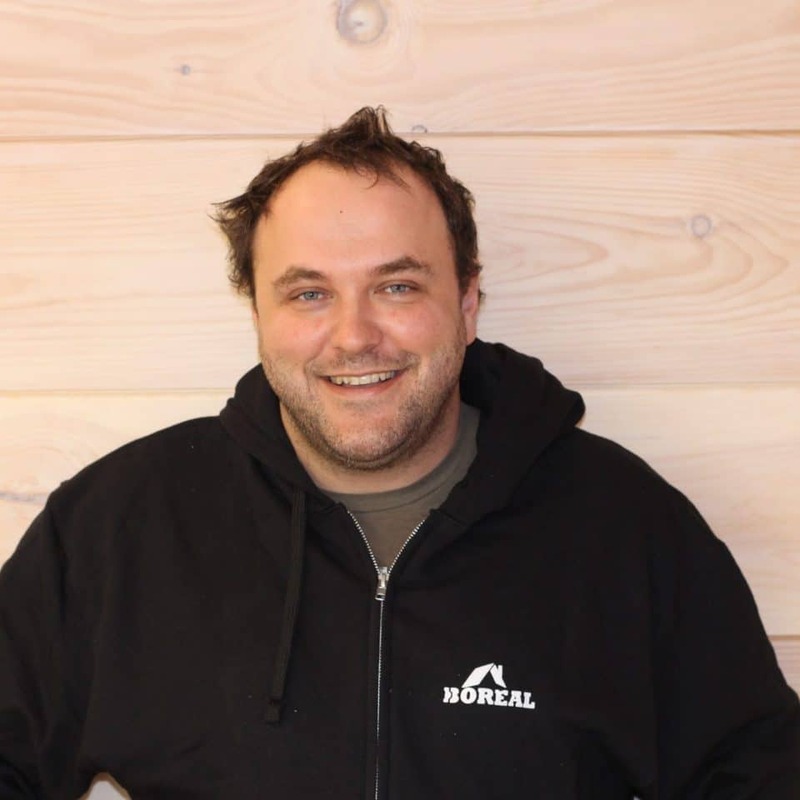 There are many changes at Boreal in 2018. 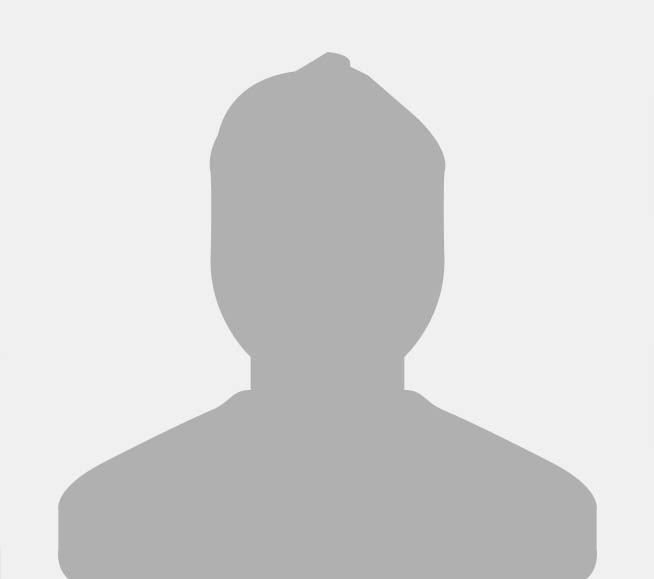 The share ownership welcomes new investors and the administrative team expands to include new members so as to support the company’s long-term growth.